Today the wine was ready for bottling. It is now bottled and ready for consumption. Cheers. 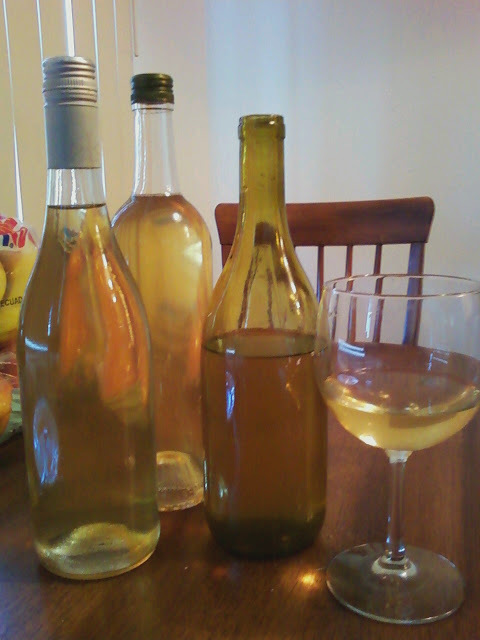 I will begin work on a new batch of wine within the next week. The next batch will be a red wine. But for now, there is this batch to enjoy. Read more about the wine.